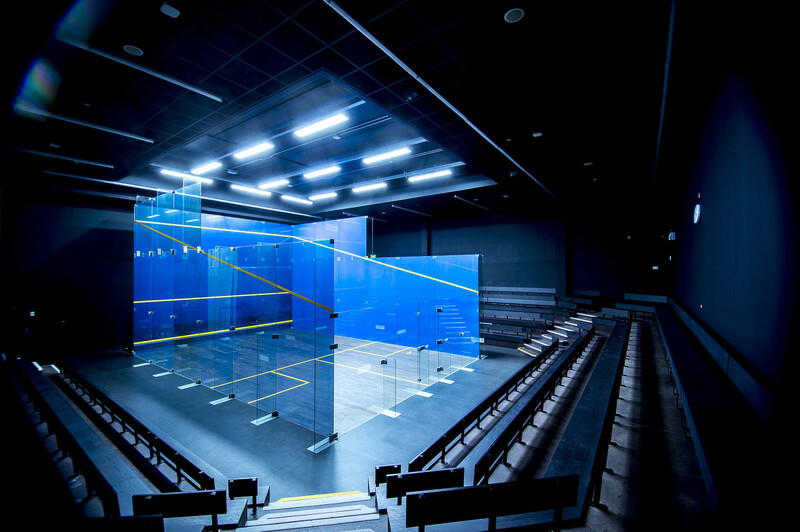 The University of Nottingham, in partnership with Nottingham City Council has won the right to host the Dunlop British Junior Squash Championships for the next three years. Now in its 45th year, the England Squash platinum event, which attracts more than 320 of Britain’s finest juniors, will be staged at the University of Nottingham and Nottingham Squash Rackets Club from 2018 until 2020. Nottingham last hosted the event in 2007 when Joe Lee and Victoria Bell claimed the Under 19s titles. “Nottingham is historically a hotbed of squash, having produced many world-class players over the years including former World No.2 Peter Marshall. In our continual efforts to get more youngsters playing competitively, we’re thrilled to add an Under 11s category for the first time in the championship’s history. Entries are now open for any juniors wishing to compete in the 2018 championships - enter here.